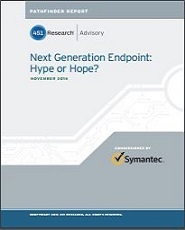 To handle new forms of threats like cyber espionage or ransomware enterprises need to evolve their endpoint protection solutions to cover all threat surfaces. 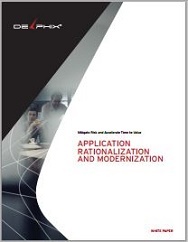 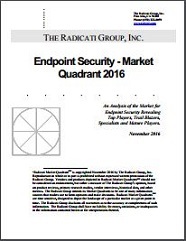 Read this report to review the effectiveness of seven different products, on several different attack vectors and learn how you can make your strategy as effective as possible. 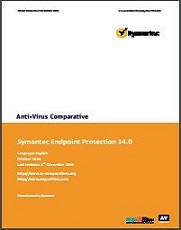 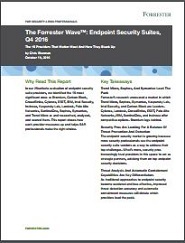 ‘Symantec Offers the Most Complete Endpoint Security Suite on the Market,” According to Forrester Research, Inc. 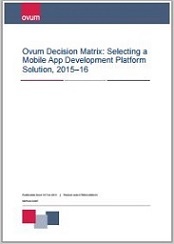 Choosing the right mobile platform on which to build and deliver mobile applications is daunting especially as today’s technology landscape moves quickly. 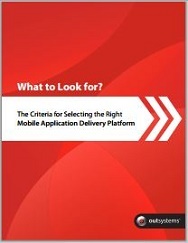 As your organization researches platforms to create beautiful, functional applications, it’s essential to review each platform provider through a solid set of criteria to ensure your chosen vendor will have everything you need. 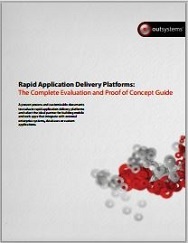 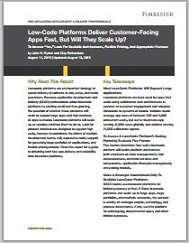 Low-Code Platforms Deliver Customer-Facting Apps Fast, But Will They Scale Up?